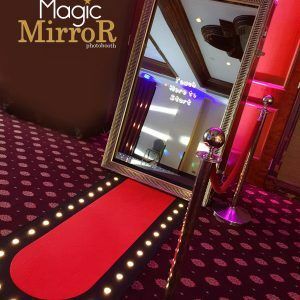 The Magic Mirror is a fully customisable full length mirror which adds glamour to any event. The one-way mirror has a hidden camera behind it which takes HD photos which can be fully customisable via the touchscreen mirror. The photos can be annotated and printed off in less than 20 seconds. 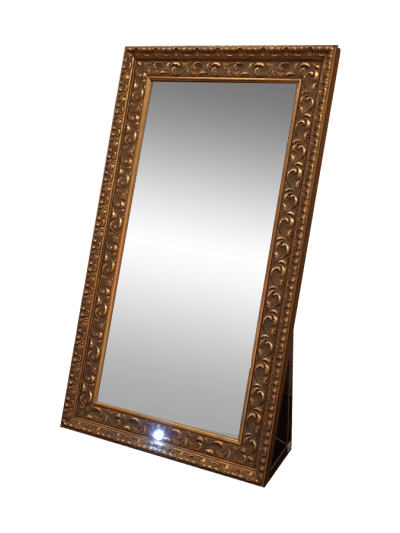 The mirror has a touchscreen mirror making it easier to get into the perfect pose. Produced in various customisable layouts. The print outs can be modified or themed to your specific event. For corporate events websites and logos can be added easily. High quality white and silver guest book to record and store all of your happy memories no matter what the occasion. Canon DSLR HD camera used in the Magic Mirror. In short we use a high quality camera to picture your moments. A large selection of props will also be available, customisable for the event just to add that extra spark. Fully interactive customisable photos which can be animated. Please fill out our enquiry form and a member of the Imperial team will get back to you.